Indeed has launched the first technology hub in South East Asia. Located in Singapore, the new centre joins San Francisco, Seattle, Hyderabad and Tokyo as a key technology centre for the firm. The new hub, Singapore Engineering Centre, is looking to create more than 50 roles over the next two years. Speaking to Human Resources, Andrew McGlinchey, senior director of product management reported that the roles will be predominantly software engineers, but will also include product managers, quality assurance managers, data scientists and UX designers – with a mix of both senior and junior roles. The centre will be led McGlinchey, who joins from Indeed’s Tokyo office. He will be responsible in establishing Indeed’s technology capabilities in Singapore. Alongside, Jordan Dea-Mattson, site director of Singapore Engineering Centre will be part of the senior team of the hub. Indeed is also committed to developing a local technology talent pipeline, working with universities in Singapore and establishing mentorship and talent rotation programmes with its global offices in order to upskill younger talent. 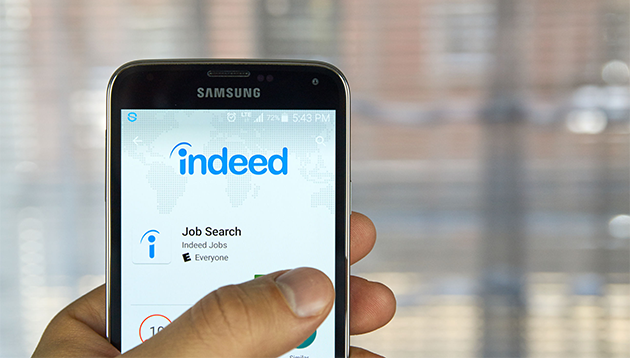 According to the release, the Singapore office will initially focus on new projects to bring greater transparency on salaries and compensation for both job-seekers and employers using Indeed. McGlinchey said: “Jobs on Indeed cover more than 60 countries and 28 languages. More than 200 million people each month search for jobs, post resumes, and research companies on Indeed. Continuing to grow and diversify our tech capability is vital for keeping pace with the rapidly changing world of work, particularly when it comes to using artificial intelligence to match job seekers and employers. As a result, Indeed expects to grow and mature a significant tech centre in Singapore, hiring both new graduates and experienced industry talent already based here. He takes over the position previously covered by Suhaimi Sulong as the acting CHCO since early this year. ..